Same-day booking online not available. Tickets available at Aylsham & Wroxham stations. Dogs must be accompanied by an adult. Maximum 1 dog per adult. 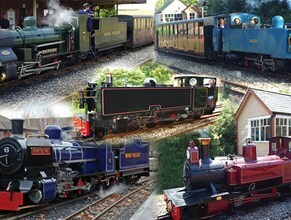 The selected train and/or event is nearly full, please call 01263 733 858 to check availablity.